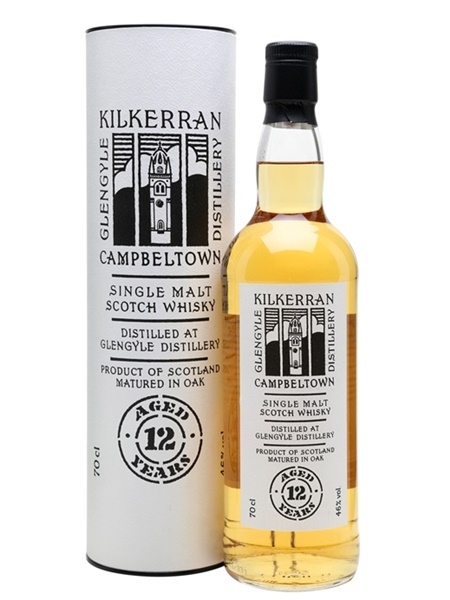 Kilkerran whisky is produced just down the road from Springbank at the Glengyle distillery, which was re-opened in 2004 by the owners of Springbank - Mitchells. Since 2009, the Work In Progress (WIP) range has been released year after year, allowing us the facinating opportunity to journey with the maturity of the Kilkerran whisky. Their single malt has finally reached sufficient maturation for an age statement release of 12 years old. The whisky is slightly peated and the maturation has been a mix of ex-bourbon and ex-sherry casks. It's bottled at 46% ABV.